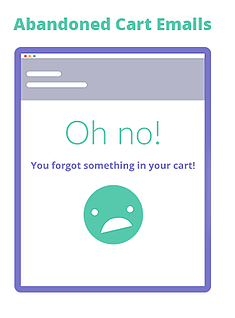 Send automated cart recovery emails to all known shoppers who have added an item to their cart but not completed their purchase (not only those who reach the checkout step) on your Shopify, Shopfy Plus, BigCommerce, or Weebly store. Learn more about the ecommerce dirty secret of abandoned cart emails. 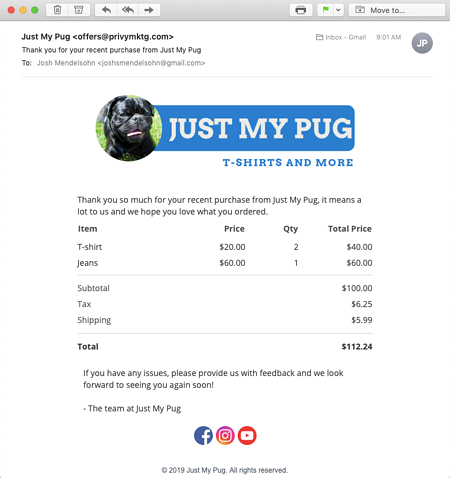 Automatically send branded, customizable emails that are triggered by a customer making a purchase to say thank you, ask for a review, or suggest other products they may be interested in. 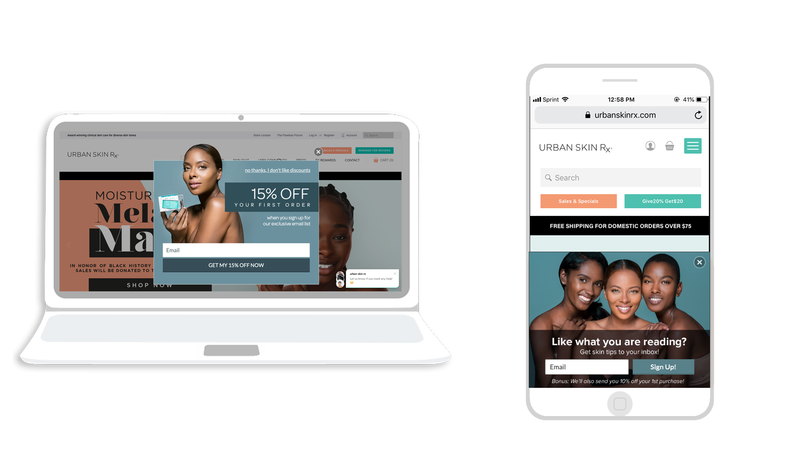 Deliver compelling offers in your onsite displays and automated emails using master and unique coupon codes that sync directly with Shopify and BigCommerce stores. 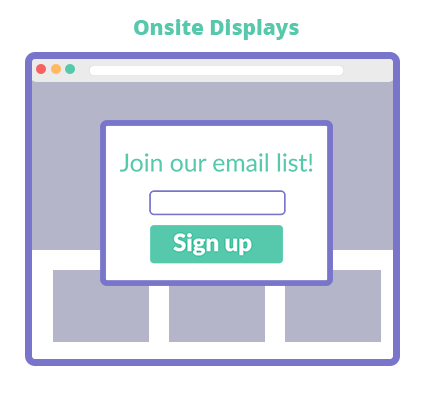 Create high converting pop ups, flyouts, spin to win games, bars, and banners and choose exactly which pages and device types (e.g., mobile, desktop) they are shown on to reach the right visitor at the right time. 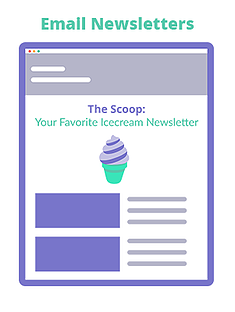 Use our drag and drop email editor to easily create and send great looking newsletters, announcements, and more to all of your contacts within Privy or behavioral segments within your audience. 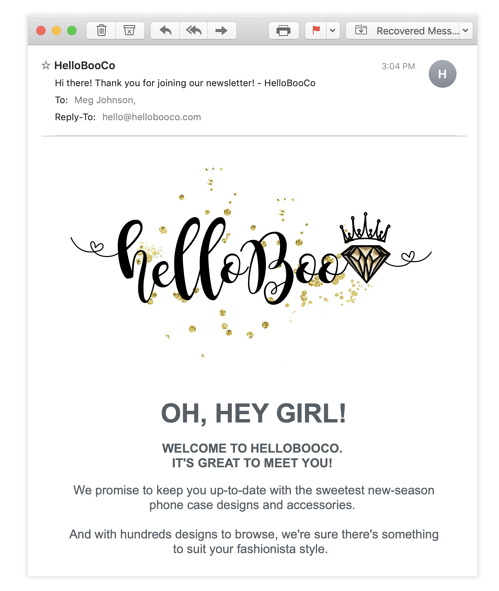 Automatically send customizable welcome emails from Privy when someone signs up for one of your campaigns that include coupon codes, content links, and more. 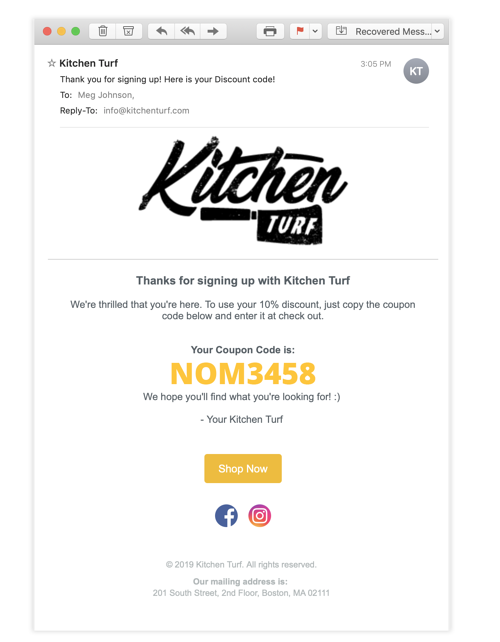 Send automated, time-based coupon reminders and engaging welcome series to people who sign up for each of your campaigns without ever leaving Privy. 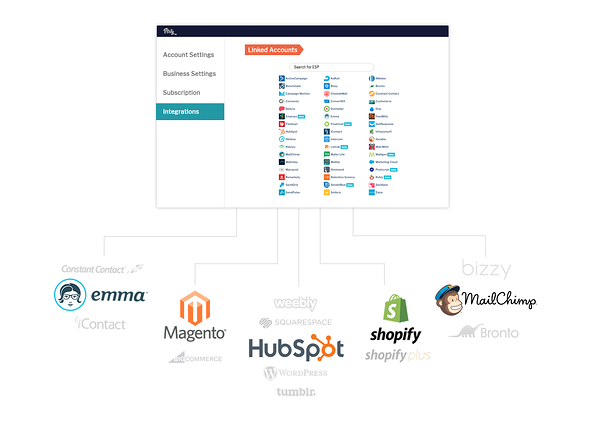 If you're using another email service provider, you can Instantly add your sign ups to any list in dozens of top email providers, retargeting platforms, and more. All it takes is a few seconds to get set up. Read more about our integrations. Privy Email Marketing pricing begins at $24/month for up to 1000 contacts. Privy's list growth and cart abandonment tools start free and are included in Privy Platform pricing.